Straight feedingstuff as a source of extra absorbable calcium for growing stock. Package: 3 kg and 15 kg tubs. A 3 kg tub fed at 70 g per day will last 42 days.. Instructions: Late pregnancy and lactation 2 measures (140 g) per day. 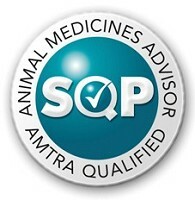 Adult horses 1 measure (70 g) per day. Storage: Store in a dry place. Replace lid after use. Contents: Protein 0% Ash 99.86% Fibre 0% Oil 0.04% Moisture 0%. Calcium is essential to all animals for bone and tissue growth and integrity. Calcium salts make up approximately 70% of the weight of the bone, and it is this that gives bone it's rigidity. However, calcium also has a number of other important roles to play throughout the body. It helps in muscle contractions, particularly of the heart, and it has a role in the nerve impulse transmission in the central nervous system. 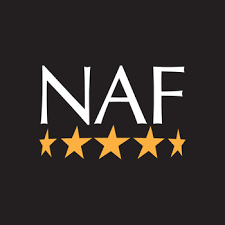 Perhaps calcium's best known role, other than in bones, is in milk production, and it is vital that lactating mares and youngstock have an adequate supply. However, it is vital that calcium is supplied to the horse with phosphorous as they work in conjunction with each other. The optimum calcium to phosphorous ratio is between 2 to 1.5:1 calcium to phosphorous. Calcium tends to be low in horses on a high concentrate diet, such as performance horses. The cereal based diet is high in phosphorous, further disrupting the calcium to phosphorous ratio, therefore supplementation of pure calcium may be necessary. 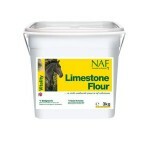 Limestone Flour contains only ground limestone and is, essentially, pure calcium. 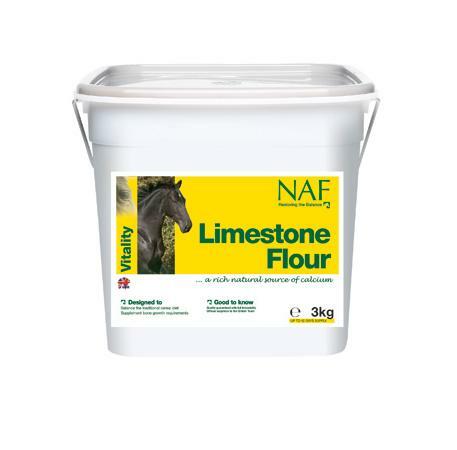 However limestone flour is not recommended for youngstock as excess calcium can lead to developmental abnormalities, such as Osteochondrosis desicans (OCD), and it is far preferable to supplement calcium with phosphorous. .